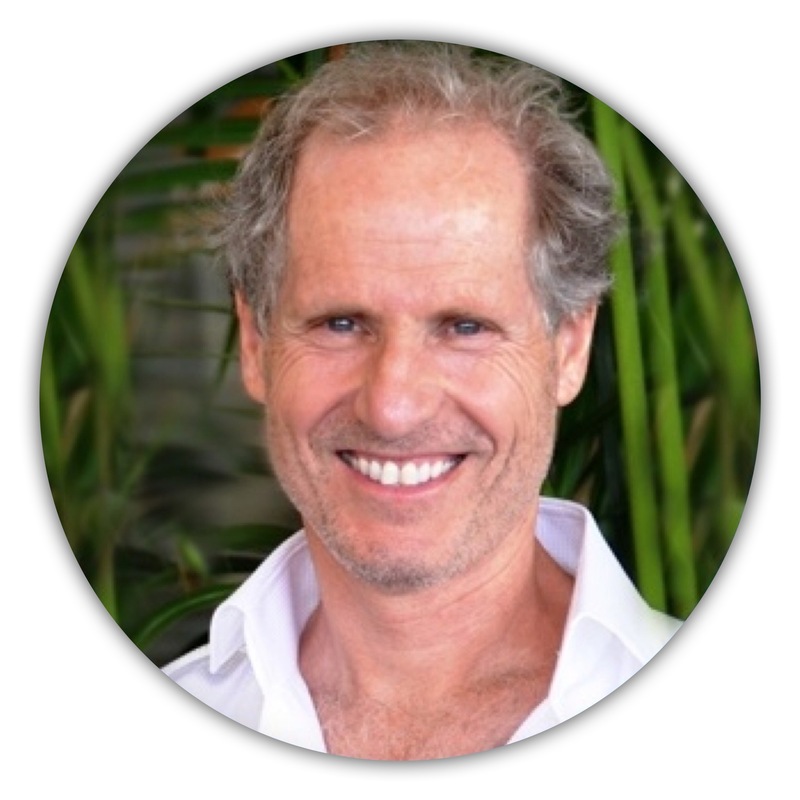 Peter H. Kahn, Jr. is Professor in the Department of Psychology and the School of Environmental and Forest Sciences, and Director of the Human Interaction with Nature and Technological Systems (HINTS) Laboratory at the University of Washington. He is also Editor-in-Chief of the academic journal Ecopsychology. His research seeks to address two world movements that are powerfully reshaping human existence: (1) The degradation if not destruction of large parts of the natural world, and (2) unprecedented technological development, both in terms of its computational sophistication and pervasiveness. He received his Ph.D. from the University of California, Berkeley. His publications have appeared in such journals as Science, Developmental Psychology, Human-Computer Interaction, Environmental Health Perspectives, Child Development, and Journal of Systems Software, as well as in such proceedings as CHI, HRI, and Ubicomp. His 5 books (all with MIT Press) include Technological Nature: Adaptation and the Future of Human Life (2011). Thea Weiss is currently a third-year doctoral student in Developmental Psychology at the University of Washington. She received dual B.A.’s (2014) in Neuroscience and English Literature from the University of Southern California. She has done research in emotion and cognition as well as theory of mind, and has worked as both a certified personal trainer and as a Registered Behavior Technician assisting children with Autism. The questions now guiding her research center upon the precarious position humanity finds itself in as a result of our technological affordances and conveniences. She seeks to understand the human condition through two primary research trajectories: 1) The technological mediation of nature through Virtual and Augmented Reality, and 2) The human interaction with artificial agents embodied in robotic and virtual forms. As the human relationship to the physical and social world is progressively mediated through technology, an understanding of the developmental implications for such a paradigm shift in the lived experience of the human mind and body becomes increasingly necessary. Rachel Han is a doctoral student in Learning Sciences and Human Development at the University of Washington. She received her B.S. in Psychology from Yale University in 2017, where she worked with the Cognition and Development Lab and the Yale Center for Emotional Intelligence. Her research interests are focused on child-nature interactions and the importance of nature experiences in early childhood, especially in the context of nature-centered education programs. She is fascinated by the diverse forms of play and exploration that nature invites and the associated effects on children's growth and wellbeing. 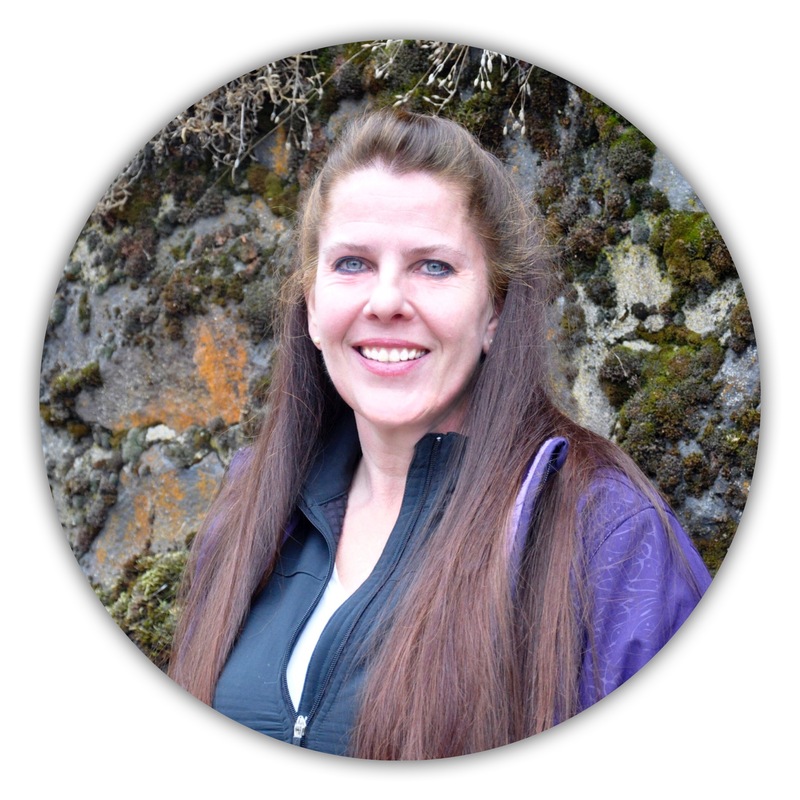 Rachel is currently interested in understanding how nature-centered educators learn to guide children's learning outdoors and how adult caregivers can scaffold children's interactions with nature. Hanzi Chen is a visiting doctoral student from China with an emphasis on Landscape Architecture. She has participated in research projects on Management and Planning Systems of China’s National Parks. She is now focused on human dimensions of parks. She hopes that her research will contribute to a more scientific orientation to Landscape Design, and help facilitate deep and meaningful interaction between humans and nature. Chrystal Dunker is a doctoral student in Environmental Studies at Antioch University New England. A former executive director of a regional non-profit environmental education center in southern Minnesota, she brings her love of teaching and working with youth while exploring the natural world to her studies on human-nature connection. Her research interests draw from the theoretical fields of ecopsychology, environmental psychology and conservation psychology and are focused on the therapeutic, if not essential, psychological and physiological well-being outcomes derived from a human-nature relationship particularly for children and especially for those considered at-risk. Her interest in working with Dr. Peter Kahn and the HINTS Lab centers on how nature interaction patterns and an associated nature language can be applied to the design and evaluation of nature-based educational programs. She is fundamentally interested in exploring what having a nature language and associated interaction patterns allow us to communicate to others about the importance of a human-nature bond in light of an increasing decline in children's experience with natural environments and the implications for human flourishing. 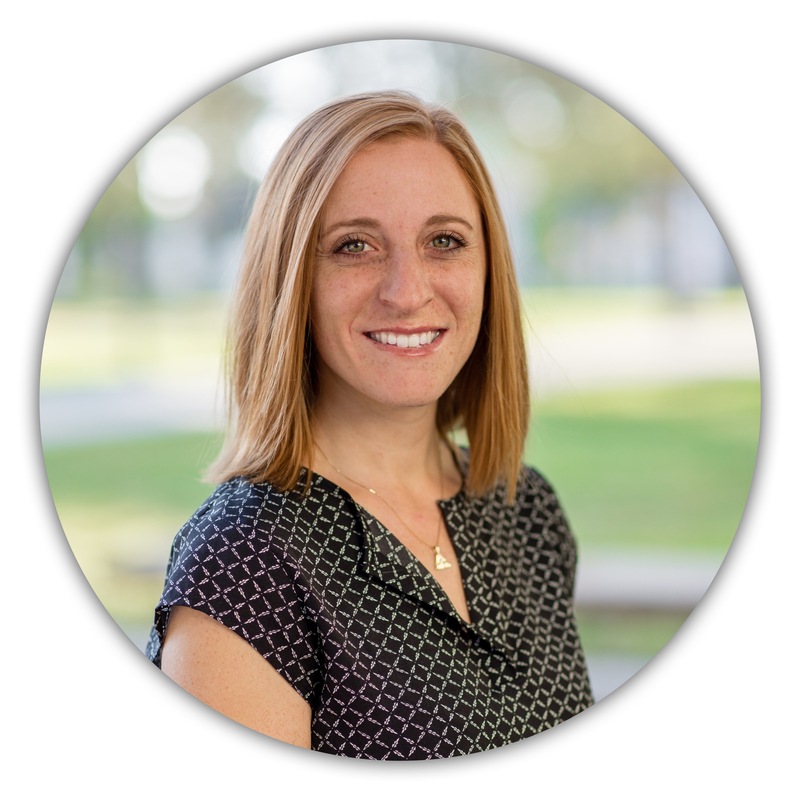 Becca recently received her master's degree in Experimental Psychology from California State University, Northridge, and is now a first-year doctoral student in the Psychology department at the University of Washington. She is interested in the psychological mechanisms that underlie and facilitate human's interaction with robots and other technological systems such as virtual and augmented reality. She has completed projects involving the impacts of immersive virtual reality on the oculomotor system, and the effects of technologically facilitated remoteness on killing behavior. Becca seeks to integrate her vision science and cognition background to contribute to the field of HRI by examining low-level behaviors that might give rise to the ways in which humans perceive robots as social and intelligent entities. 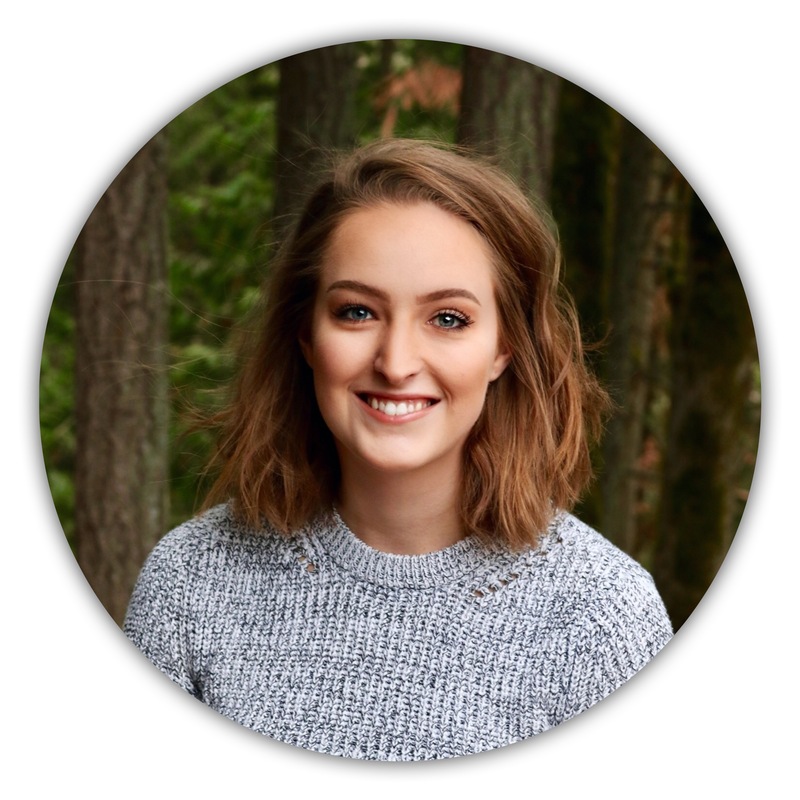 Elizabeth Lev is pursuing a Master’s degree in the School of Environmental and Forest Sciences at the University of Washington, where she also received her B.A. in Psychology with a minor in Environmental Studies in 2016. Her research interests are focused on understanding the deep connection between humans and the environment, and specifically how to positively influence people’s underlying values and behaviors in relation to the environment through regular interaction. Drawing on Dr. Peter Kahn's "Interaction Patterns," Elizabeth's Master's thesis focuses on characterizing and quantifying the ways in which people are interacting with Seattle's most expansive urban park: Discovery Park. Through this research, she hopes to bring nuance to the ways that people typically discuss and decide how to best manage open green space, using Discovery Park as a case study. Elizabeth has also completed a Graduate Certificate in Ethics through the Program on Values in the Department of Philosophy, which has helped ground her research in theories of ethics and justice to bring light to the many underlying and harmful ways that people in positions of power can dominate both over other people and the environment. Elizabeth intends to pursue a PhD that nurtures her interdisciplinary interests, answering questions at the intersection of the social and natural sciences about how technological advances in agriculture can either strengthen or harm our relationship with the environment, while also potentially helping to offset climate related harms through carbon sequestration. Graduated in June 2018 with B.A. 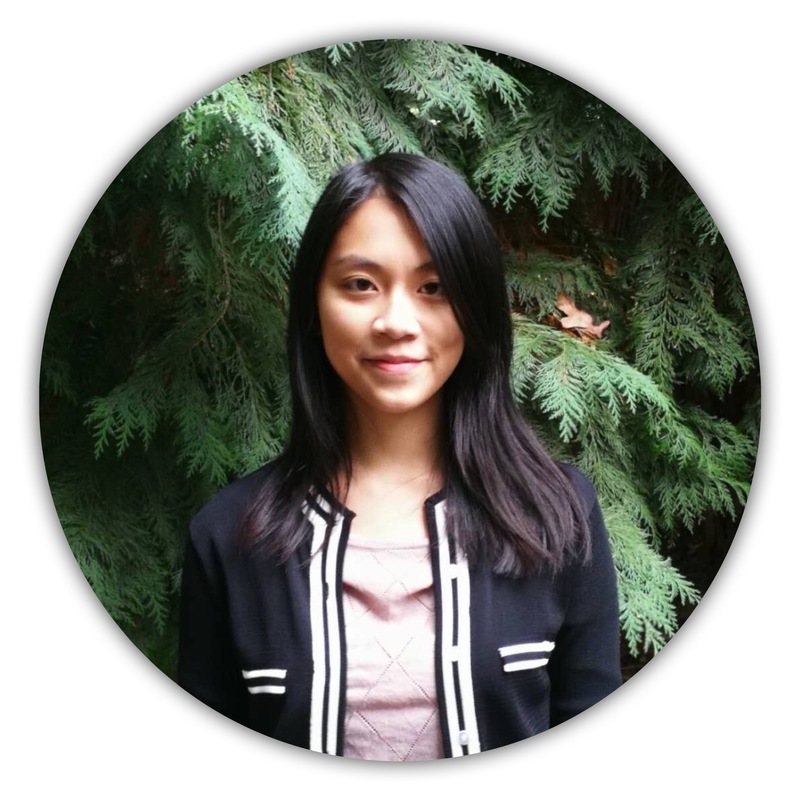 in Environmental Studies and Psychology, Yushan is continuing her research in Chinese Nationals and Chinese Americans value and use of urban greenspace in China and in Seattle. Her research is centered upon the shift in human's value and behavior in urban green space amid the conveniences and fast adaptation to domestic environment and technology. Yushan is interested in understanding people’s interaction with nature with a focus on minority groups in the U.S. to increase overall public engagement in urban green spaces. She is working with Dr. Peter Kahn on defining human-nature interaction using a Nature Language Interaction Pattern Approach to analyze the qualitative interview data. 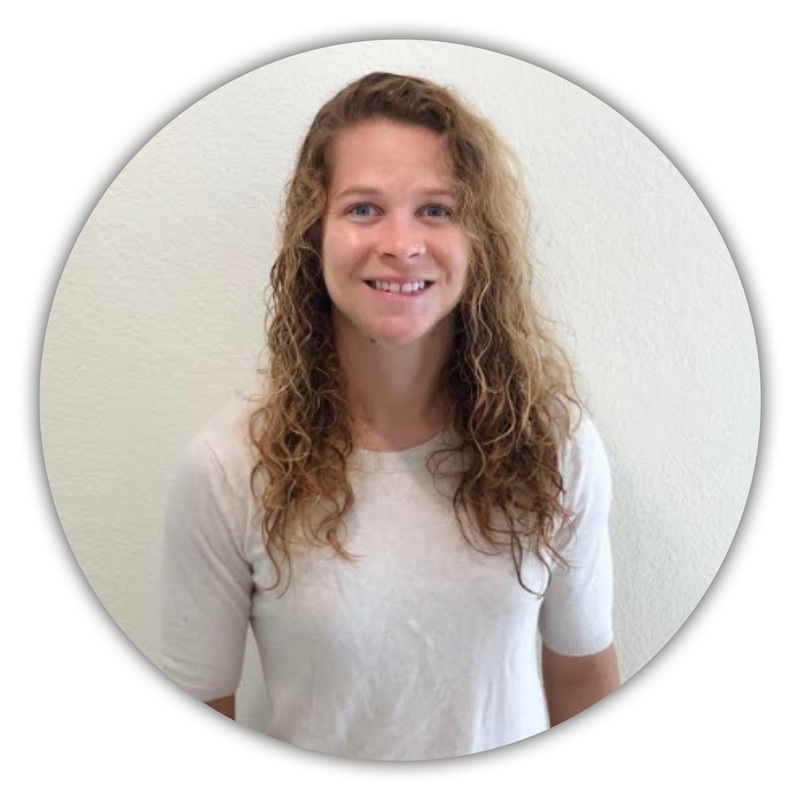 Taylor Koch is an undergraduate student at the University of Washington, pursuing a B.S. in Environmental Science & Resource Management. 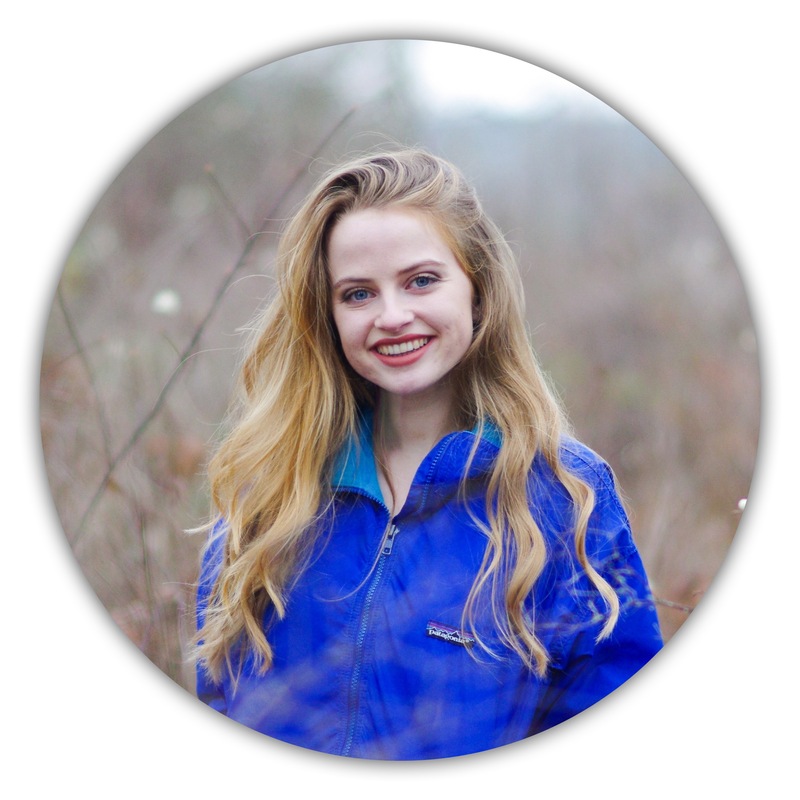 Native to Washington, Taylor has been fortunate to live in a location allowing frequent exposure to nature, which has sparked her enthusiasm for preservation and management of natural resources. 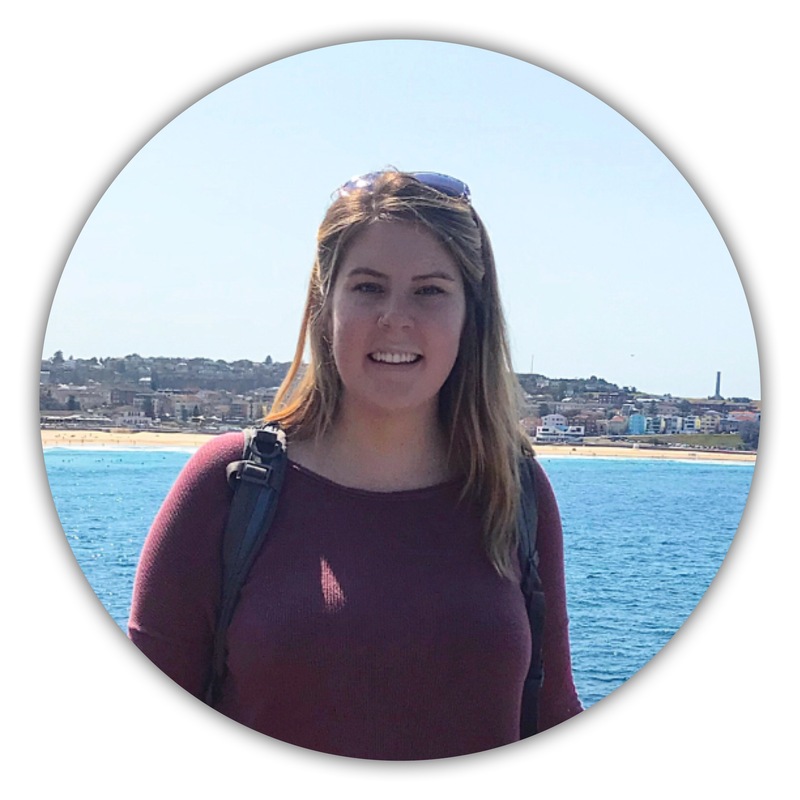 Taylor began working with the HINTS lab in fall of 2017, with focus on child-nature interaction patterns. She is interested in the changing relationship of humans with the natural environment, and how this will impact future nature availability. She is also interested in the factors that drive people to value nature, and how these may be applied to increasing environmentally conscious thinking. In her free time, Taylor enjoys traveling, hiking, and photography. 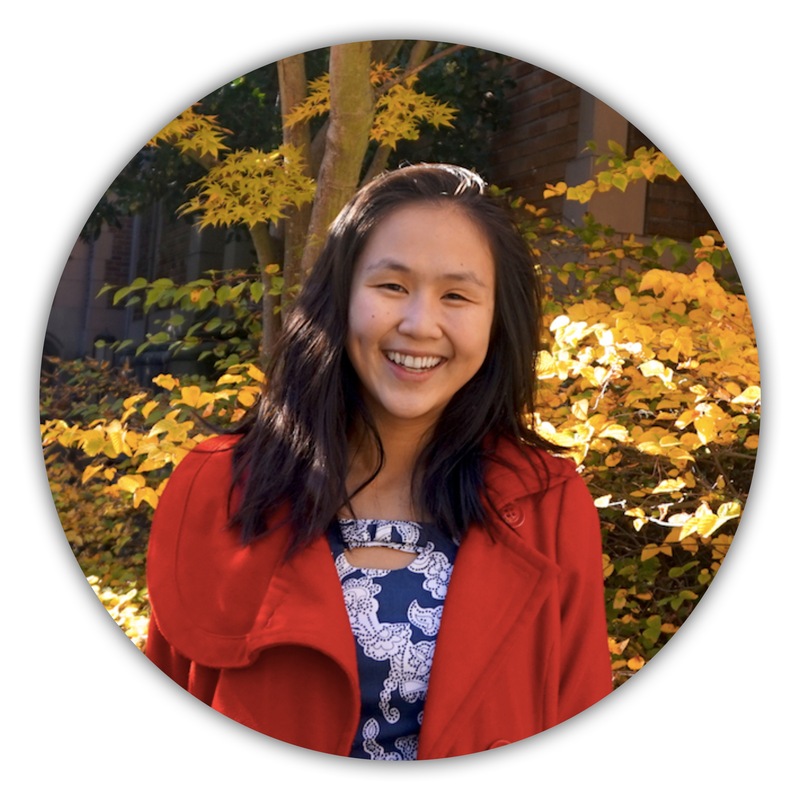 Ling-Wai Lam is a Psychology honors student, minoring in Education, Learning, and Society at the University of Washington. Ling-Wai’s research interests focus on developmental psychology and early childhood education, in particular how child-nature interaction fosters important developmental outcomes. 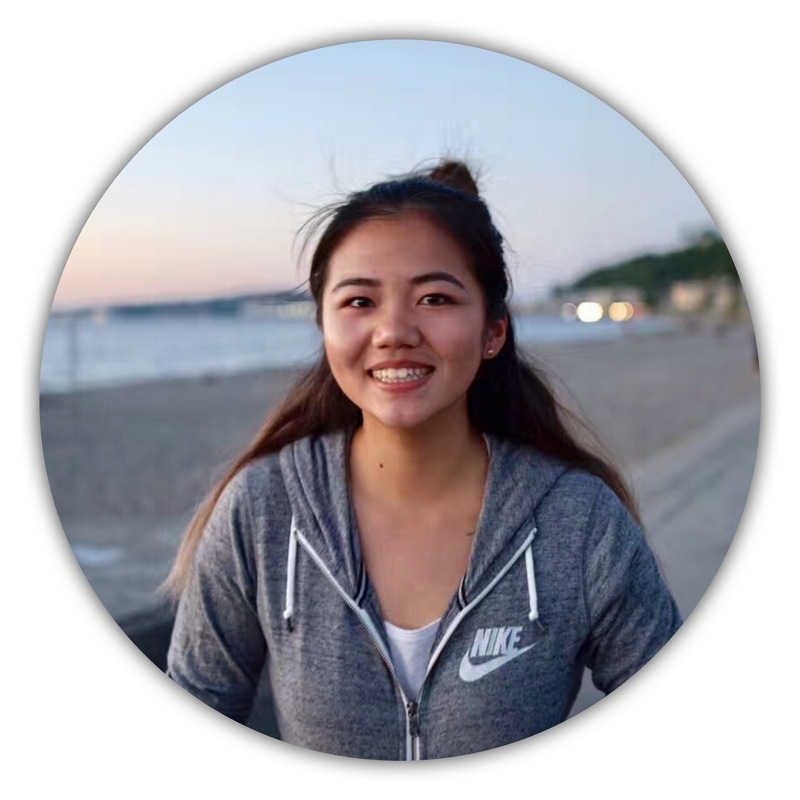 She is currently working on her honors project, titled Forest Play: Child-Nature Interaction in Hong Kong, observing and analyzing children’s behaviour in a nature-based education program. Ling-Wai was an intern at Taipei Veterans General Hospital in the Psychiatry and Developmental Assessment Center. She also served as an infant-toddler teacher assistant at the Haring Center - Experimental Education Unit (EEU), which promotes inclusive education and facilitates understanding between children with and without disabilities. 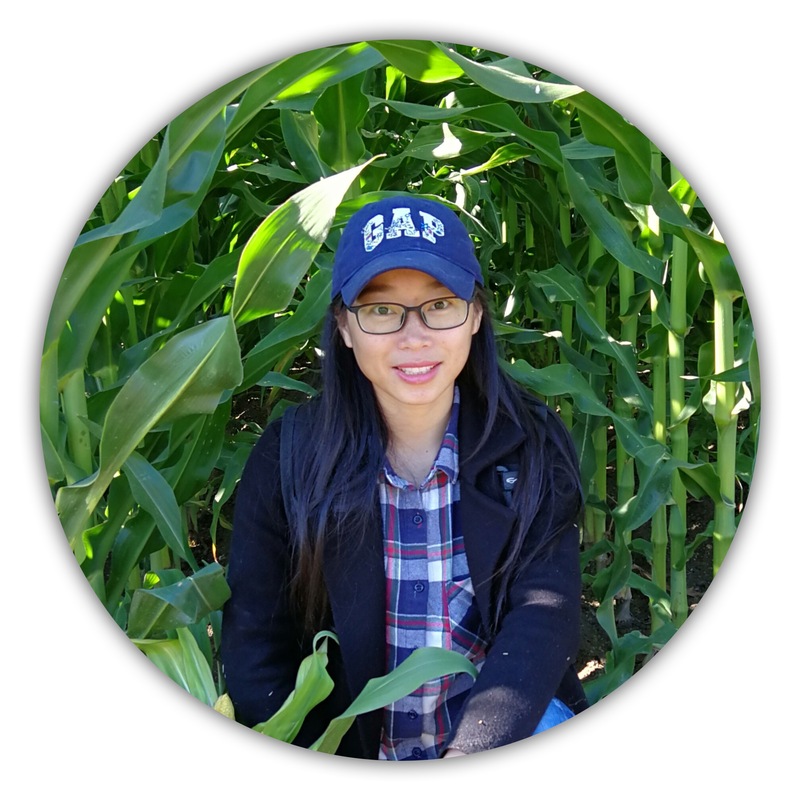 Ling-Wai hopes to pursue graduate studies in education or developmental psychology. 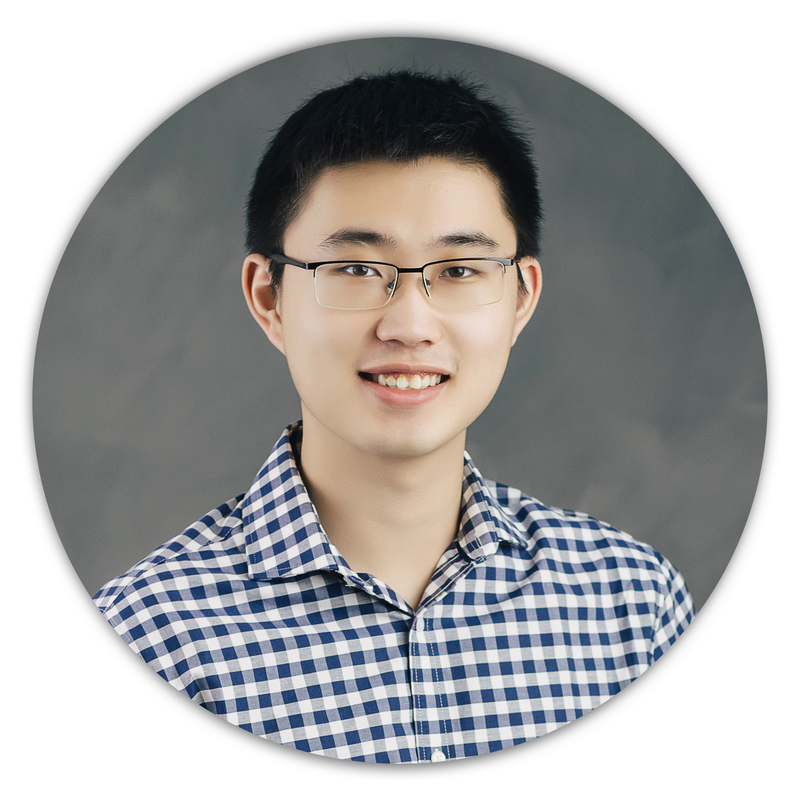 Yongzhi is a junior undergraduate student at the University of Washington, double majoring in Computer Science and Psychology, with a minor in Informatics. She is interested in the positive and negative influences of technology on psychological well-being, and what we can do to improve people's mental wellness. 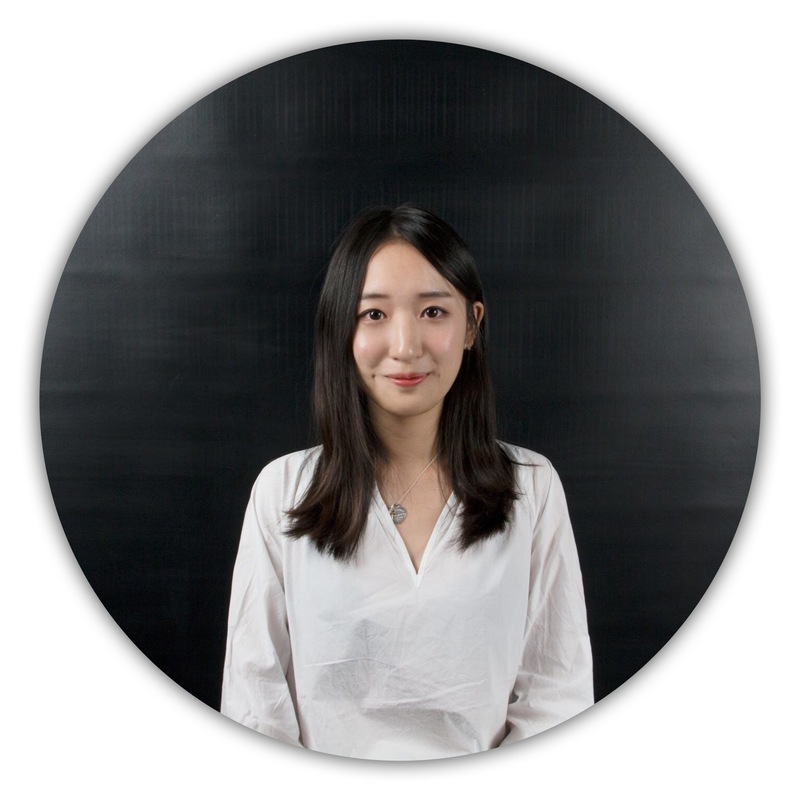 Yongzhi wants to increase mental health awareness through technological means in her home country, China. She is fascinated by the interaction between human and computers, people’s perceptions and understandings of robots, and the effects of robots on people’s psychological states. 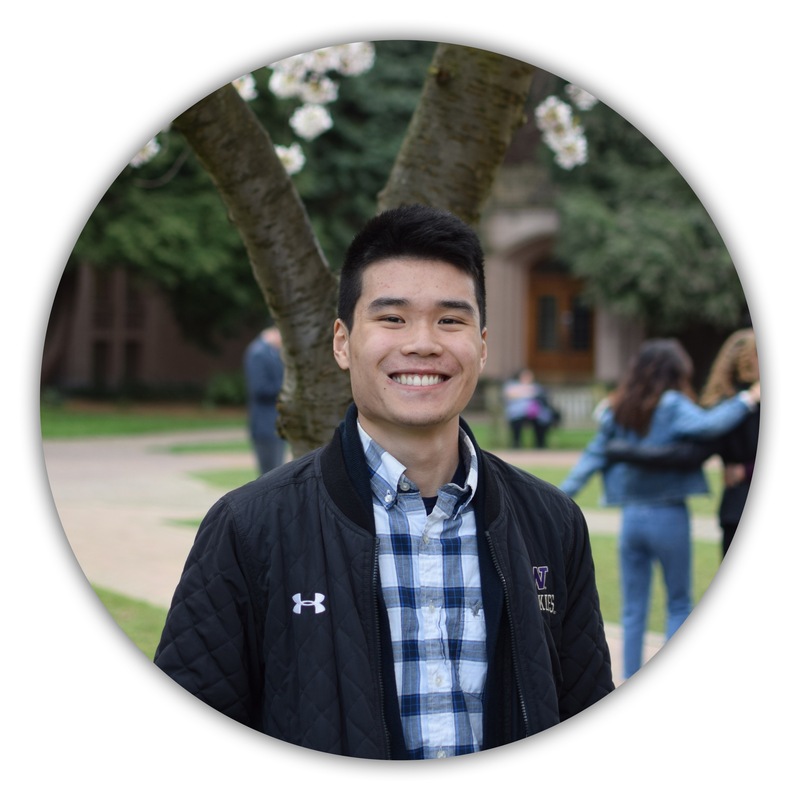 Honson Ling is a senior undergraduate student at the University of Washington, pursuing a double degree in psychology (B.S.) and sociology (B.A.). He is interested in deepening the understanding of both human-nature and human-robot interactions through the scope of psychology. He is also fascinated by how the definition of nature is changing due to technological advancement such as virtual reality and space exploration, and the impact of such on an individual and societal level. He was awarded with an NSF-funded REU in the summer of 2018 to study how people perceive self-disclosure from a social robot. Currently, he is continuing his research on human-robot-interaction while serving as an undergraduate research assistant in the HINTS lab. Audryana is a senior undergraduate at the University of Washington studying Environmental Science & Resource Management with a minor in Quantitative Science. 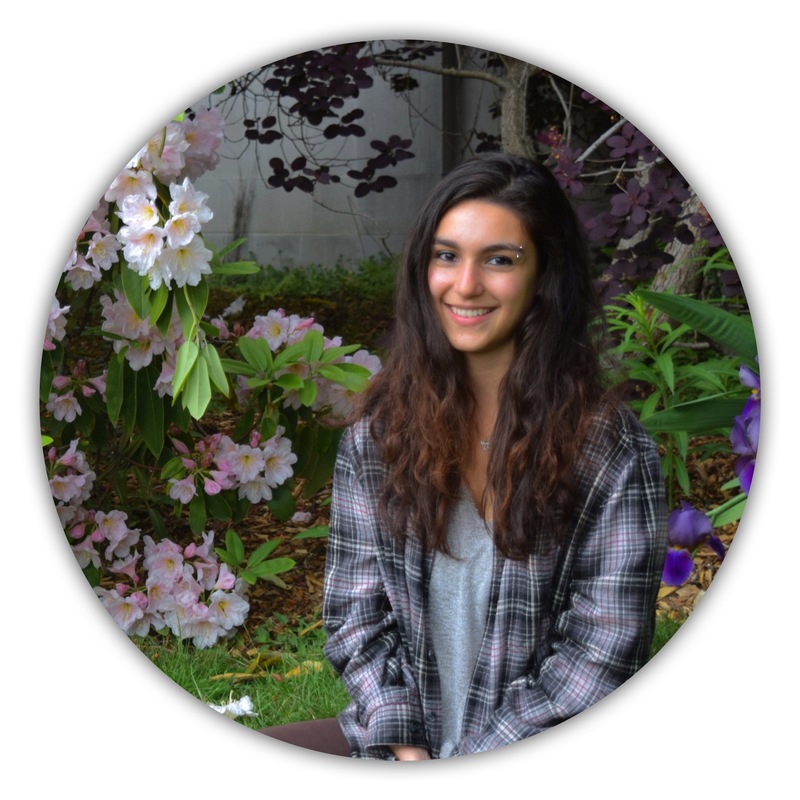 Having grown up with a close connection to the outdoors, Audryana is interested in exploring the shifting baseline of humanity in relation to experiences in nature. She is excited to delve into the interaction patterns that foster a meaningful relationship with nature and how society’s interactions with the natural world are changing in this technological age. In her free time, Audryana enjoys reading, dancing, and practicing yoga. Yumeng is an undergraduate pursuing his B.S. in Psychology, with an emphasis in developmental psychology. Through the HINTS Lab, Yumeng seeks to understand how development is effected by interaction with nature, as well as fast-paced technological change. Yumeng wants to raise the awareness in China of the importance of protecting nature, and how to develop and use technology wisely, as well as helping parents find better parenting methods to educate their children. He loves Chinese literature and E-sports. Jake is an undergraduate student pursuing his B.S. in Psychology with a sales certificate from the Foster School of Entrepreneurship. Following his undergraduate time at UW, Jake aspires to attend law school with an emphasis in family law. Throughout his involvement in the HINTS lab, Jake strives to better understand how children are affected, both physiologically and psychologically, by their direct environments. More specifically, the role that a technologically advancing world has on the development of children. 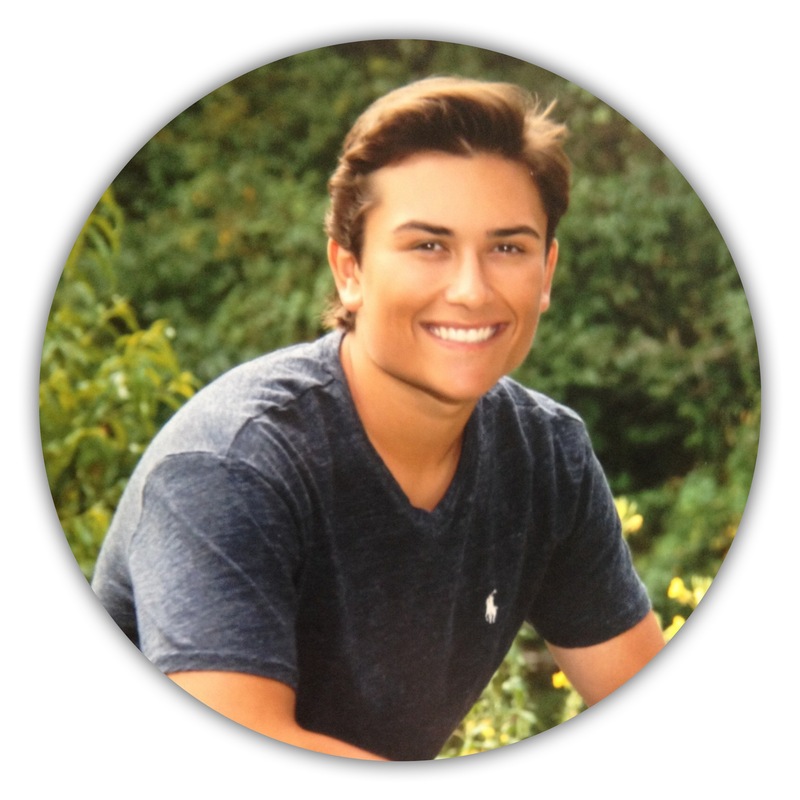 In his spare-time, you can find Jake playing basketball, fishing, and enjoying time with friends and family. Allyson Ylvisaker is an undergraduate student pursuing her B.A. in Psychology with a minor in English. Her plan post-graduation is to study clinical psychology to become a therapist. Through her involvement in the HINTS lab, Allyson seeks to understand better the relationship between children and their environment, and the role it plays on their development, especially as children’s focus is changing from nature to technology in their leisure time. Allyson is also the KIND Snacks university ambassador for the University of Washington and enjoys spreading complimentary KIND bars to promote health and nutrition.